The Energy and Environmental Services division of Butte County Community Action Agency focuses on helping low-income households save energy through weatherization programs, appliance and heating/cooling system repairs and replacements, water conservation with low-flow fixtures and a variety of other improvements. There is also an emphasis on health and safety, making sure that smoke detectors are working and checking for gas and carbon monoxide leaks. 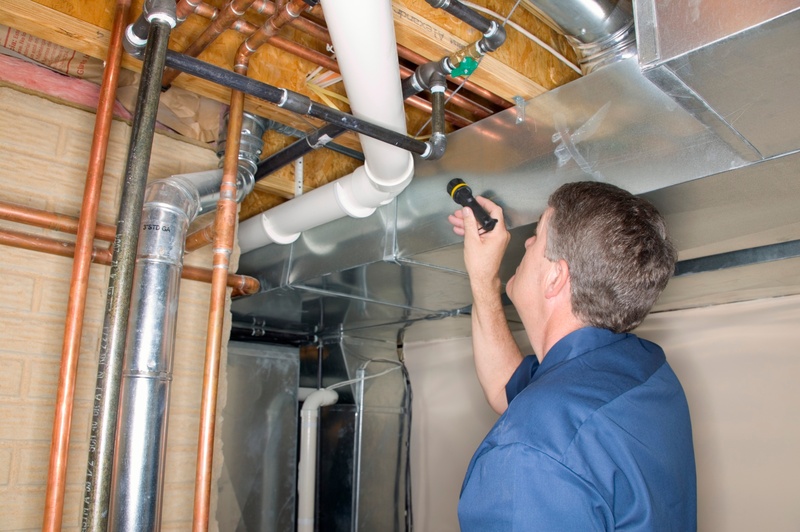 The improvements that we offer save our clients an average of $283 per year on their utility bills. As part of the weatherization program, we send assessors to perform energy audits on homes to determine which energy measures are most appropriate and cost effective for them. We often meet people who are so grateful for the service that they share their stories with us and allow us to share a bit of their experience with you. These success stories let us know that we are making a difference and providing a valuable service to Butte County residents. Success stories like Bob’s are so important to hear. It’s great feedback not only on the services we provide, but our staff members who are interacting with the community and actually doing the work. We want to thank Bob Bock for his time and and Will, Josh, Tom and Tony for their hard work representing Butte CAA so well in our community. They are living our mission of helping people and changing lives. While some of the funding for the energy and weatherization program comes from government funding, our goal is to continue to grow the program in the coming years. A big part of this includes raising funds from the local community to help increase the number of services we can provide to the populations in need. If you’d like to donate or volunteer, please click here.